Well, you guys, it's happening again...I have a new (to me) indie to show you all! This is another fantastic one. I would apologize to your wallets, but I really don't feel sorry for lightening them up. Especially for these. It's a good cause. 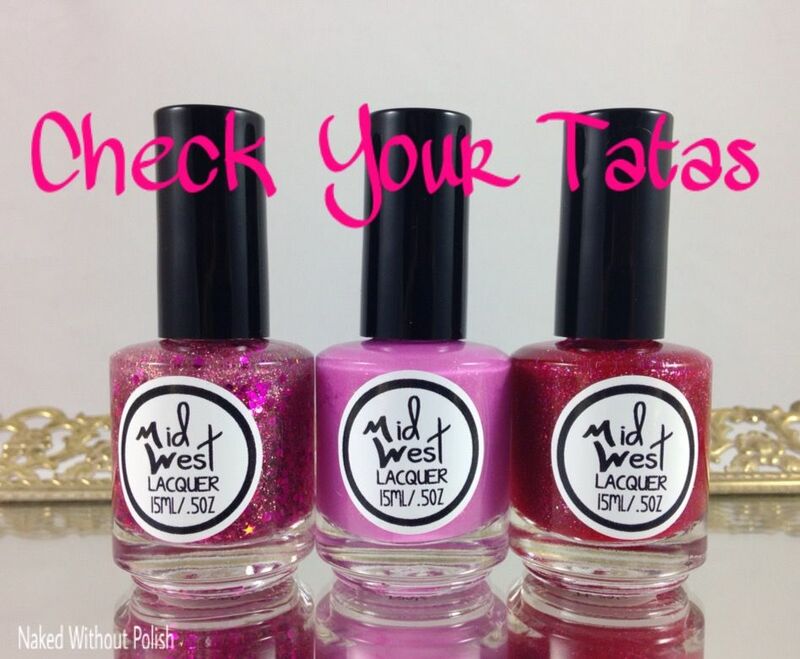 I'm introducing you all to MidWest Lacquer with her Check Your Tatas Trio. This trio is super special, but I'll tell you more about them toward the end. First, I want to show you all the pretties! 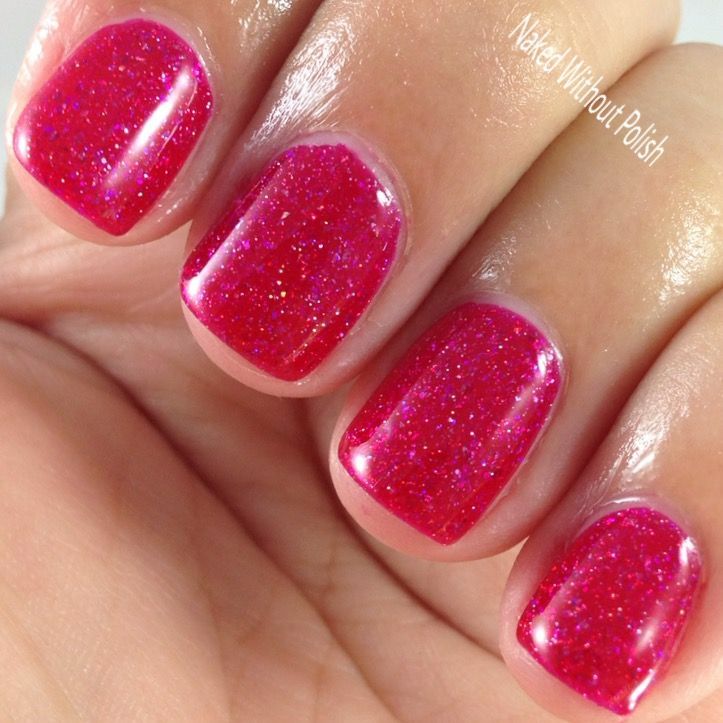 Pink Ribbon is described as "a thermal crelly that shifts from pale pink when warm to a bubble gum pink when warm and has a soft pink shimmer". 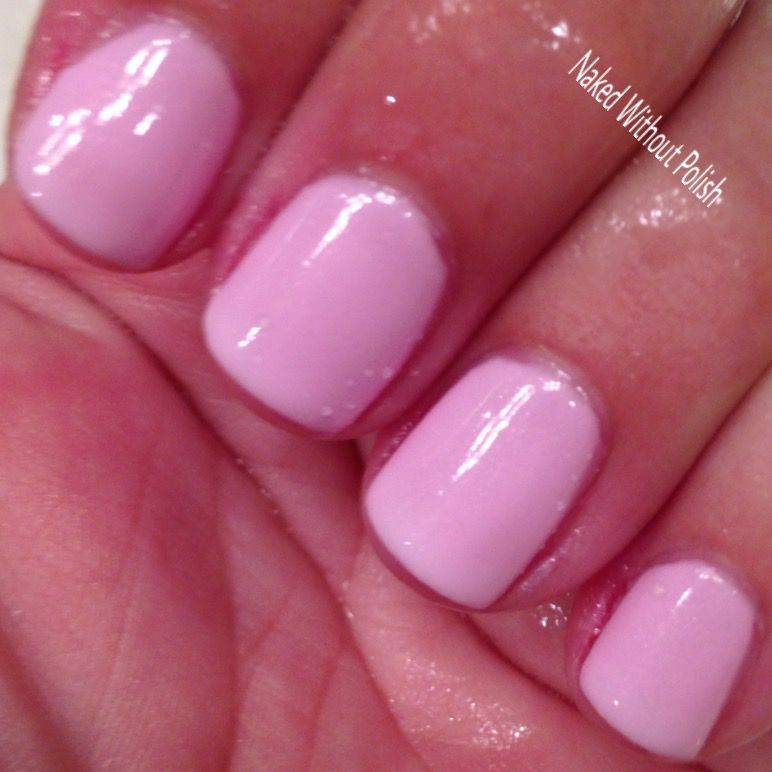 Shown is three coats of Pink Ribbon with top coat. Pink Ribbon started off a bit patchy (like most thermal crellies do) but quickly evened out. 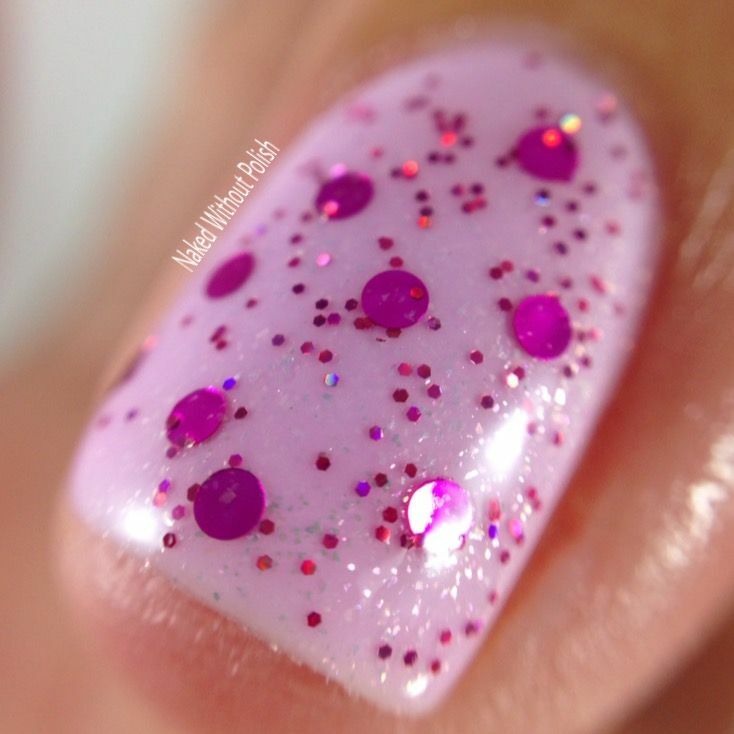 The pink shimmer seems to be more like micro shards, and that's fine, they are unique and lovely. 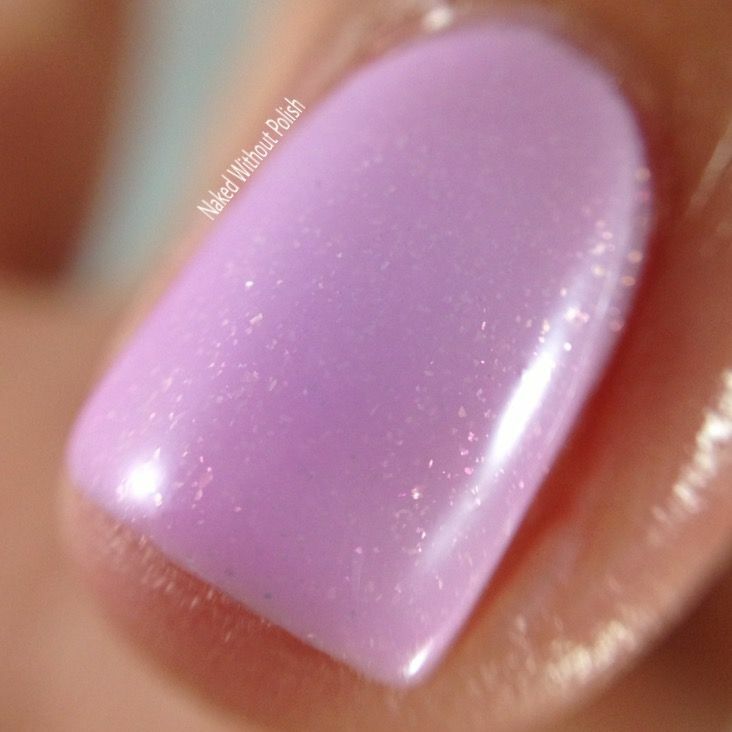 I'm hoping my nail grow back out, because this will be so cool with the natural ombre/gradient. It transitions smoothly and quickly, I've even included a video below. I did a small video of the transitions. 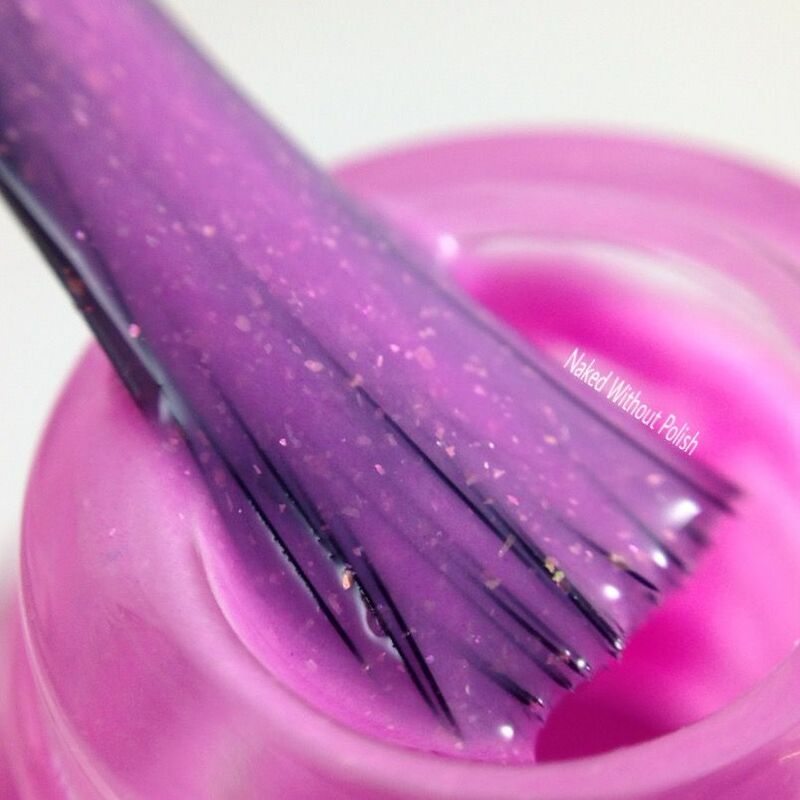 Bosom Buddy is described as "a glitter topper with pink holo micro glitters pink holo stars, transparent pink stars, pink dots, and pink shimmer". 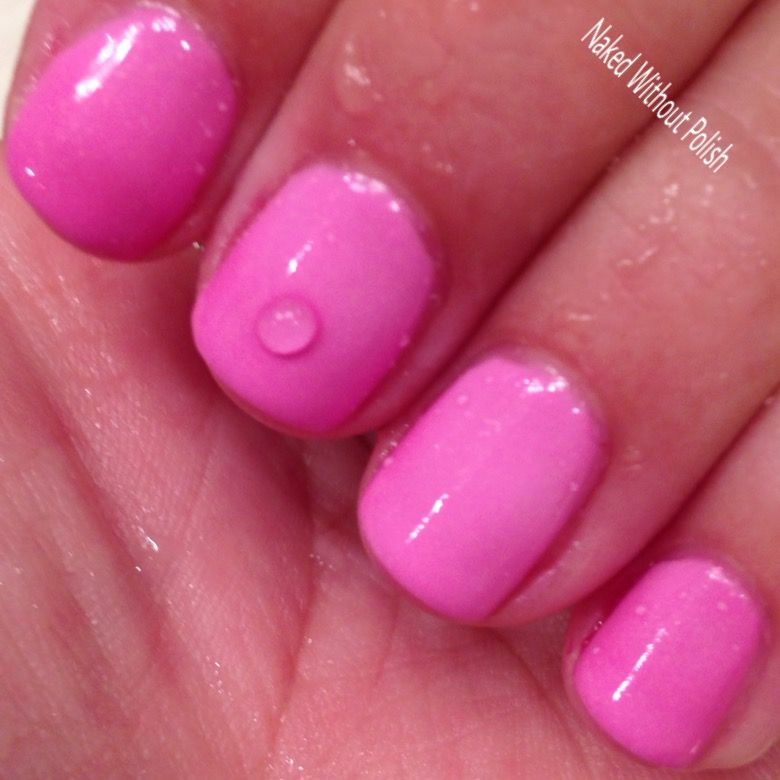 Shown is one coat of Bosom Buddy over Pink Ribbon with top coat. 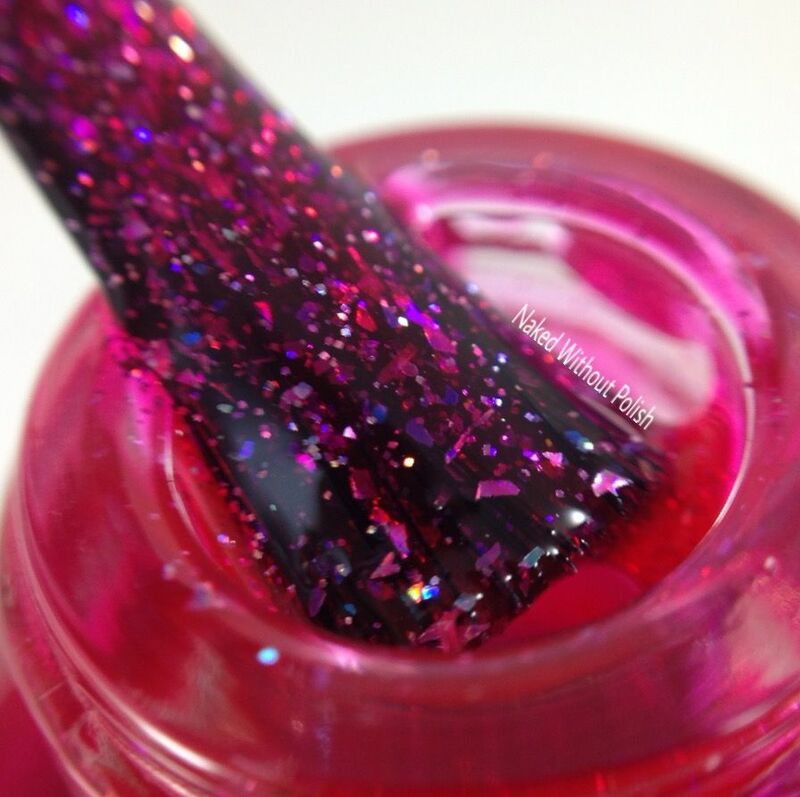 I may have not gotten any stars out of the bottle and onto my nails, but Bosom Buddy is such a fantastic topper with or without the stars. Those pink dots are more magenta and beautifully vibrant. There even seems to be a slight gold shimmer that is hidden. It applies beautifully and without issues. Well, technically my only issue was not being able to get out any of the stars, but I don't hold that against this beauty at all. Either way, it's a lovely topper! 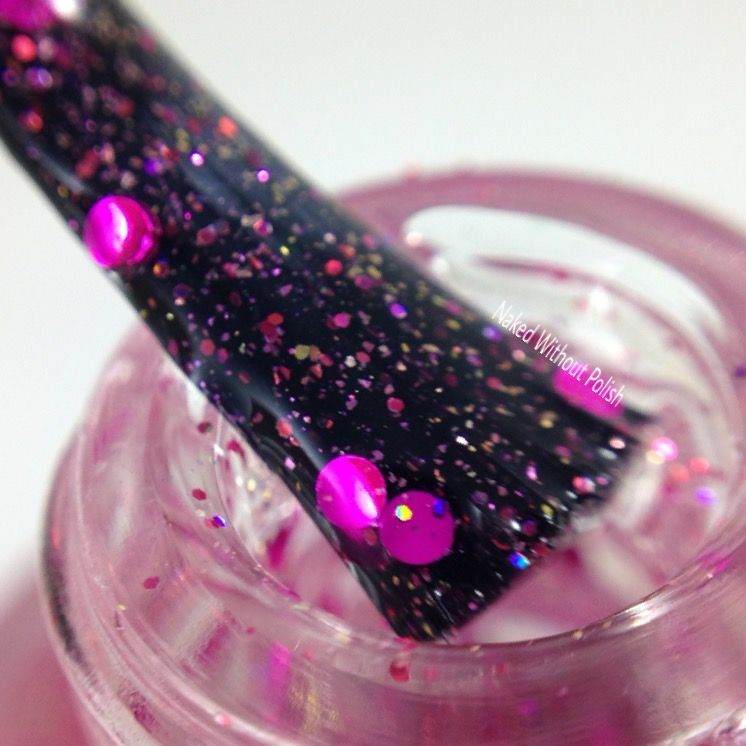 Think Pink is described as "a bright pink jelly with scattered holo, rainbow flakies, and holo micro shreds". 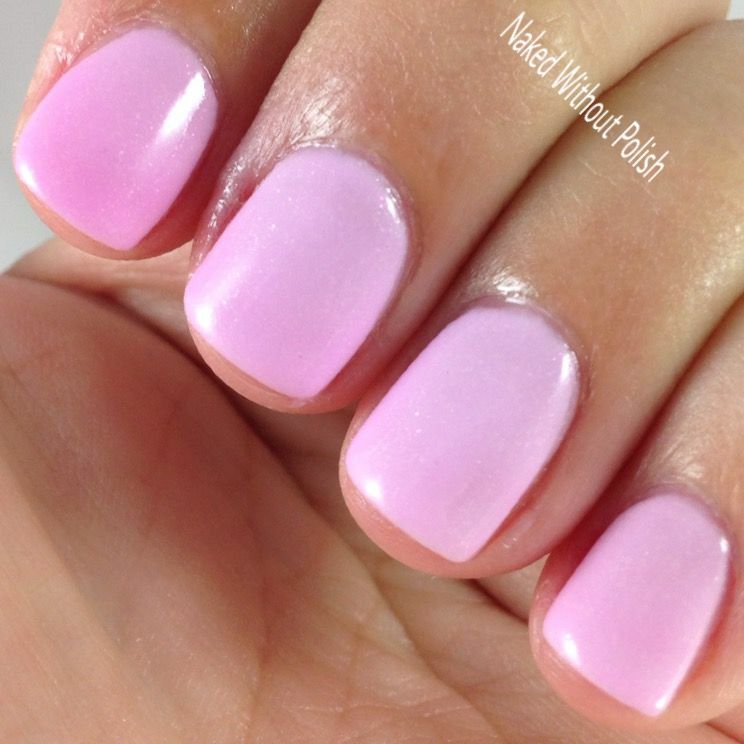 Shown is three coats of Think Pink with top coat. 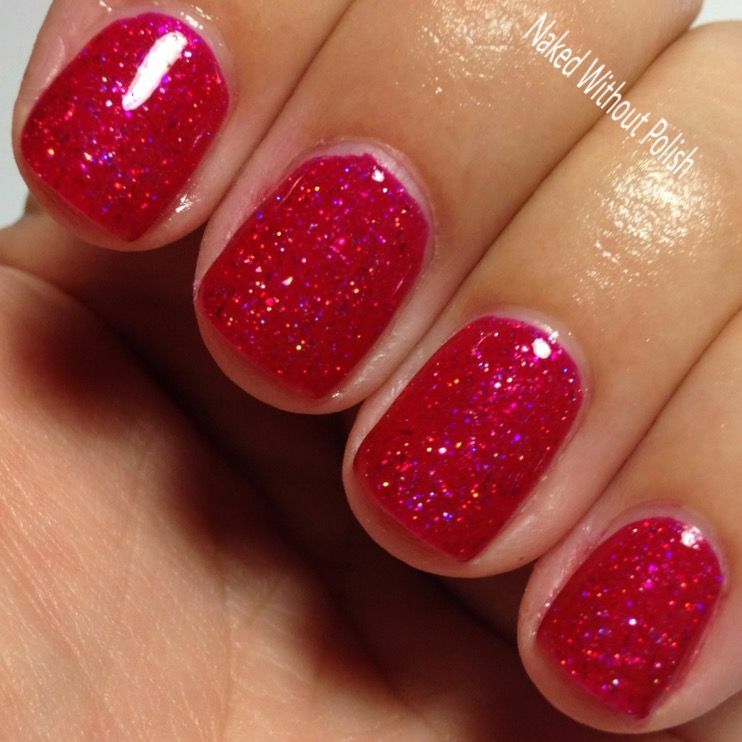 *sigh* This polish. You guys. Think Pink is like freakin' butta. I couldn't get over the application. I did two coats, then needed more glitter so I added a third. And, boy, was I right! That third coat brought it to life. 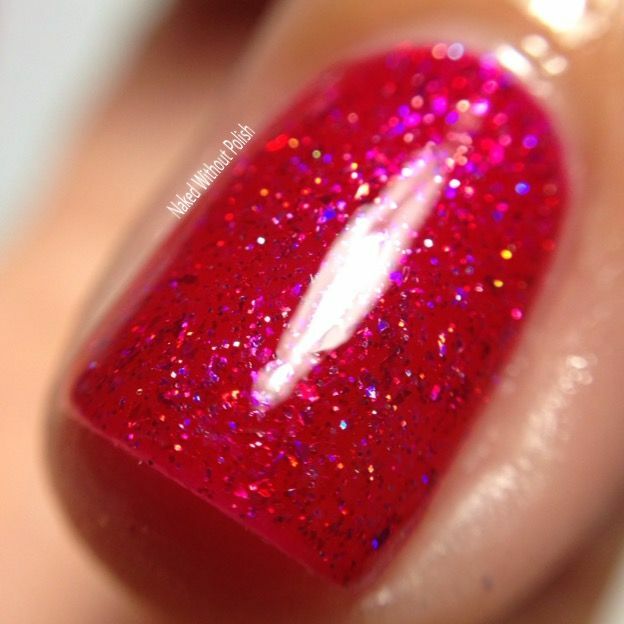 So much more shimmer, so much more depth. The jelly was perfectly squishy! I bet you could even do a type of pond mani with it. What a wonderful trio! Extremely well rounded, and each one has a fantastic formula. The Check Your Tatas Trio will only be available from now until the end of October. It also comes with a sheet of 25 pink ribbon decals. The trio is $22 and a portion of the proceeds will go to an organization called Pink Ribbon Girls. Pink Ribbon Girls offers services, education, and support to those affected by breast cancer in the Cincinnati, Ohio area. 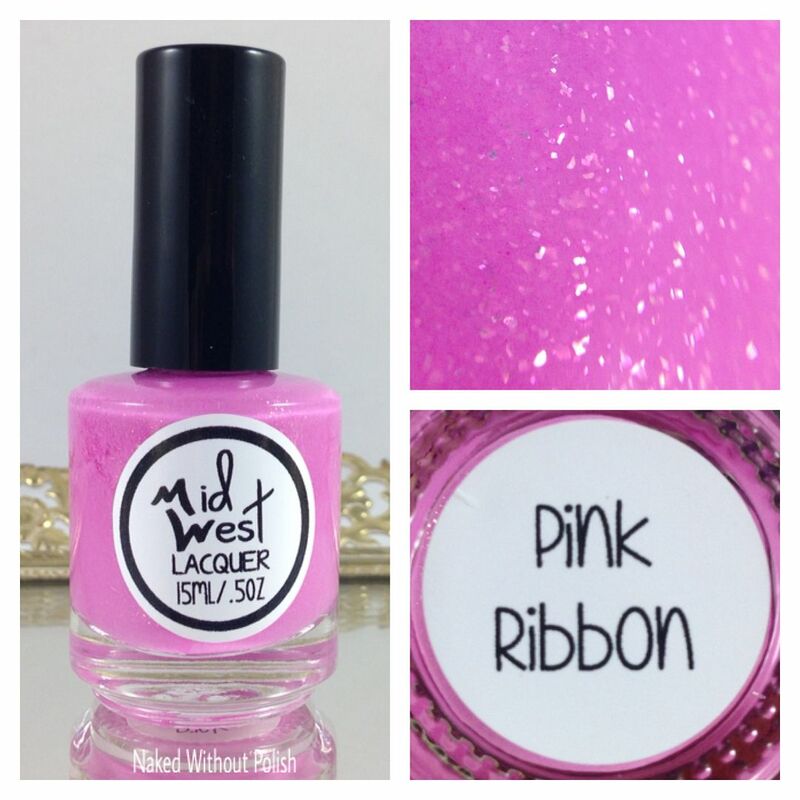 Lizzie, the fab lady behind MidWest Lacquer was even kind enough to give me a code to share with you all! Use NAKED10 until October 31st to get 10% off of any order you make! I think it's fantastic! Don't miss out on this set, and don't miss out on the extra discount! 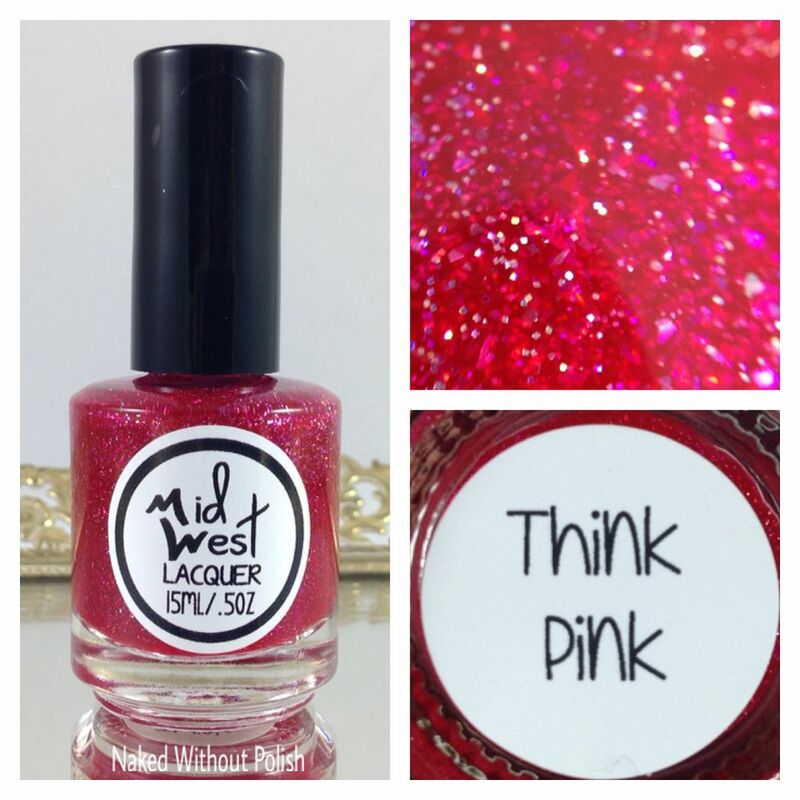 A wonderful new (to me) indie in MidWest Lacquer. A brilliant introduction in the Check Your Tatas Trio, and a fantastic organization in Pink Ribbon Girls to help support. How can you go wrong? You're going to buy polish anyway right? Might as well help people while you do it. What do you think? 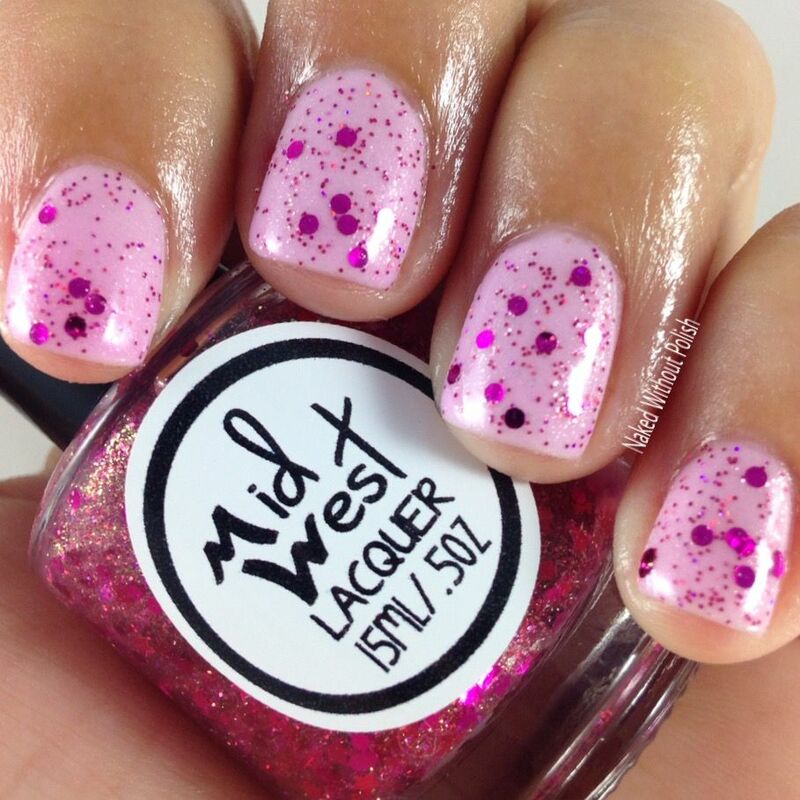 Have you tried MidWest Lacquer before? I'll have her Over the Rainbow Collection up later this week, you won't want to miss that!